We would love you to join us on our new Facebook Group and join in the conversation today! 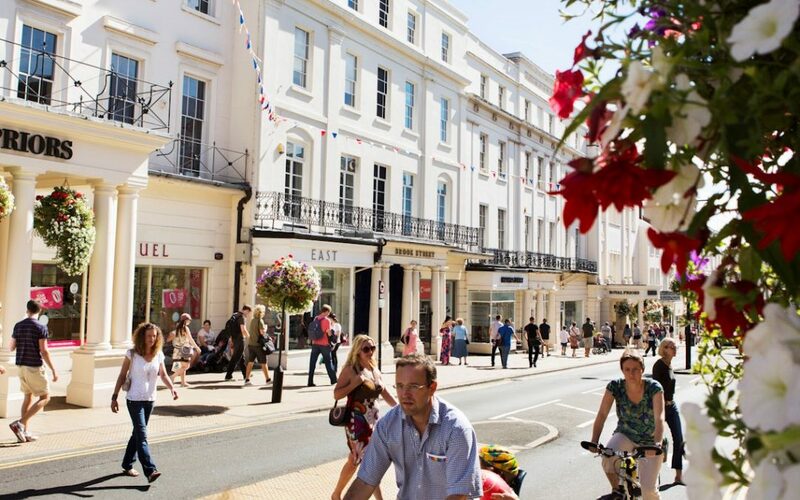 At BID Leamington, we want to hear what is happening inside your business and would love to have more communication with all of our retailers. Facebook is a great way of doing this so we have set up a closed Facebook Group for all of our retailers to join. What is the aim of this group? We will be using the group to share information, ideas, collaboration opportunities, member offers and generally keep up to date. It is also a safe place for you to talk about issues and challenges you are facing and a space for people to give advice about different ideas they have. Regular news and updates about the work that we are doing. Regular Facebook Lives from the BID Leamington Office. Interviews with business holders to give you ideas to help grow your business. A space to talk openly about issues you are facing with people who have gone through the same. Any news and updates on offers and discounts available at your store. Information about events happening within your company or in-store. Hints and Tips that you wanted to share with other retailers. Any successes that you want to share with others!. If you would like to join our group and be a part of our community, please CLICK HERE!